The NSW Mental Health Act (2007) (the ‘Act’) establishes the legislative framework within which care and treatment can be provided for persons with a mental illness in NSW. A good understanding of the major objectives and requirements of the Act is important for all those who work within the mental health system. The Act, which came into operation in November 2007, retained many of the central principles of the previous 1997 legislation such as the definitions of mental illness, a mentally ill person, and a mentally disordered person. Following a review, the Act was amended in 2015, and again in 2018. 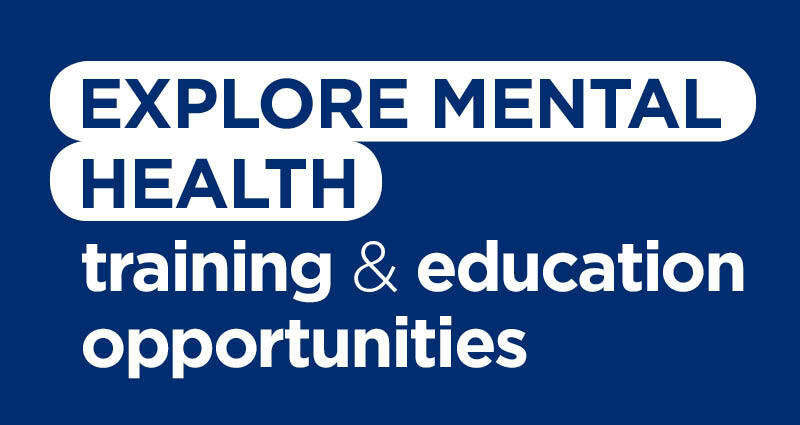 NSW Health has commissioned HETI to provide these Mental Health Act Webpages to provide information and guidance for staff working within the Act across the NSW Health System. Information provided on these pages does not replace the requirement for clinicians to refer directly to current, relevant legislation for requirements of their roles and responsibilities. NSW Mental Health Act case studies from the 2018 training sessions were developed into two eLearning modules entitled: The NSW Mental Health Act (2007) no 8 – Modules 1 & 2. The modules are accessible from any portable device to all NSW Health staff via the My Health Learning platform. They allow clinicians to test their knowledge and application of the Act and can be used by teams or by individuals. Please login to My Health Learning to access The NSW Mental Health Act (2007) no 8 Learning Pathway. HETI delivered face to face training sessions to Local Health Districts and Specialty Networks during 2016, 2017 and 2018. The NSW Mental Health Act (2007) provides for the appointment of Accredited Persons to improve mental health care in emergency situations, particularly in areas where psychiatrists and experienced medical officers are not available at short notice. For more information on the Accredited Person Program click here. The Accredited Person's Handbook provides a clear explanation of the legal and clinical framework within which Accredited Persons exercise their duties and responsibilities. It is regularly updated in line with amendments to legislation. Information within this Handbook is intended as a guide only and does not replace the requirement for clinicians to refer directly to the legislation for the requirements of their roles and responsibilities. Click here to download the book. The 2017 Handbook version includes the 2015 amendments to the NSW Mental Health Act and the 2017 amendments to Form 1 (Clinical Report as to Mental State of a Detained Person). The new version will be uploaded to this page as soon as it becomes available. The Mental Health Act Guide Book provides a clear and practical source of information about procedures and issues to be considered when implementing the Mental Health Act 2007. This Guide Book was revised in 2016 to include the 2015 amendments to the Act. The 5th Edition of the Guide Book includes the 2015 amendments to the NSW Mental Health Act and the 2017 amendments to Form 1 (Clinical Report as to Mental State of a Detained Person). The new edition will be uploaded to this page as soon as it becomes available. A series of fact sheets were developed to provide information and guidance regarding the 2015 changes to the Mental Health Act 2007 No. 8 and the Mental Health Act Regulation 2013. Revised versions of the Fact Sheets will be uploaded to this page as soon as they are available. This section contains questions and answers asked by NSW Health staff during our training sessions.